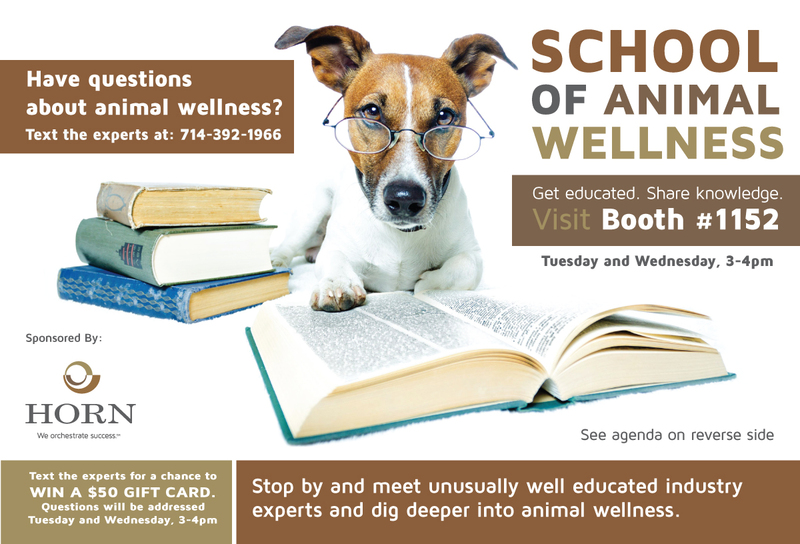 Animal Wellness focuses on improving the overall health and quality of life of animals. 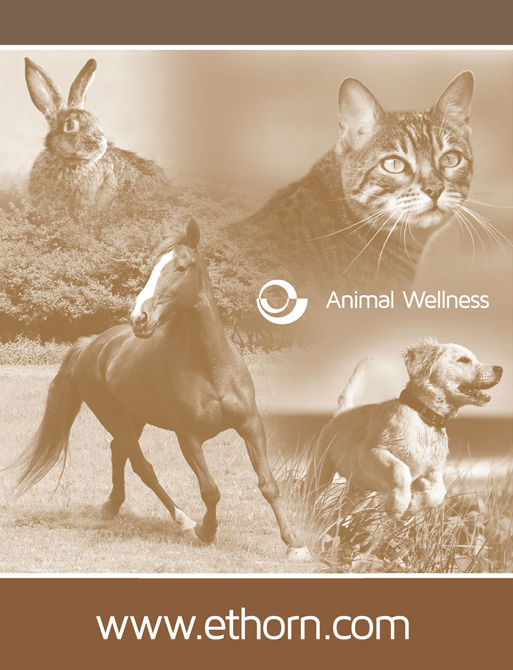 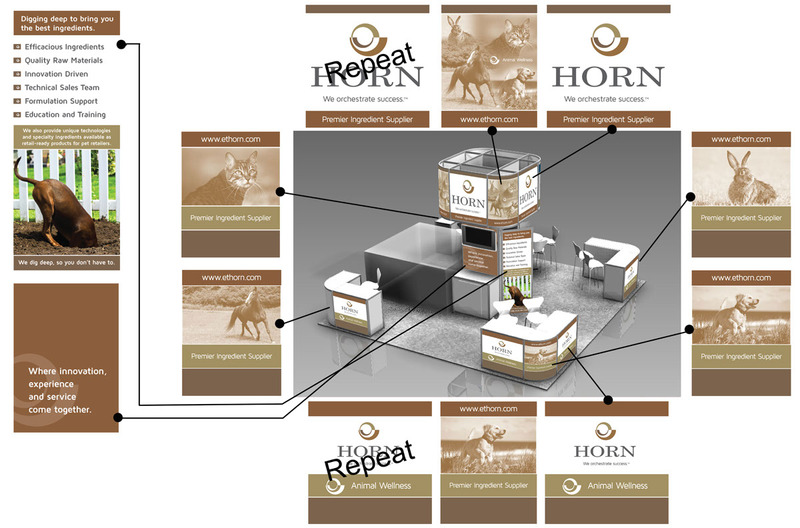 They supply specialty nutritional and functional ingredients used in the companion, equine, and zoo animal industries. 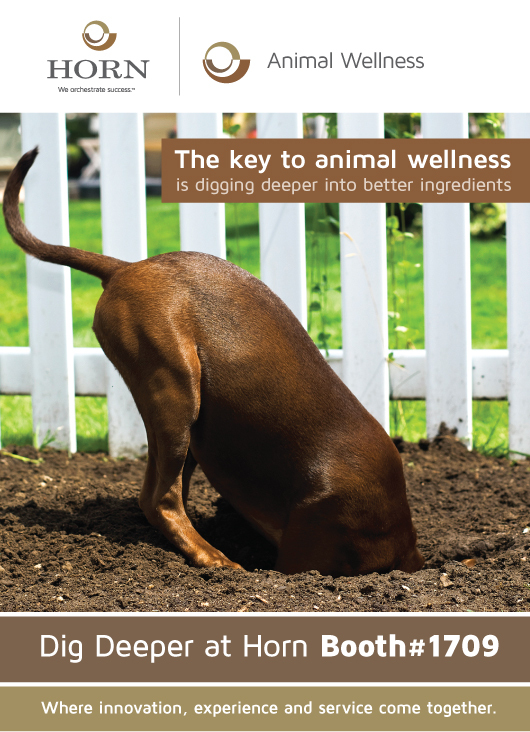 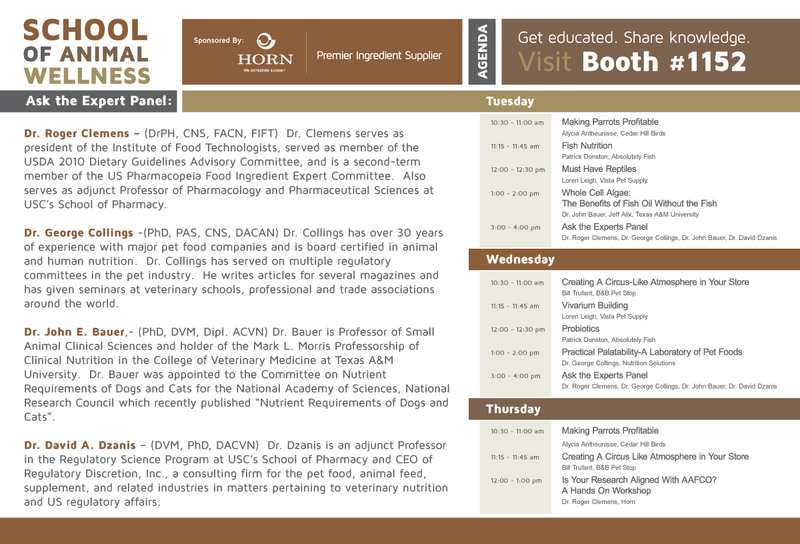 In addition to the FoodTech portfolio, Animal Wellness represents several innovative and unique nutritional ingredients. 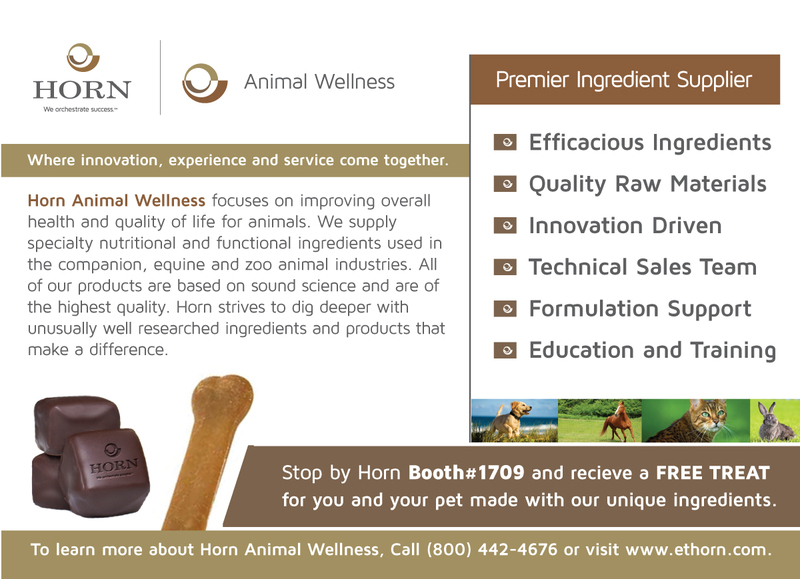 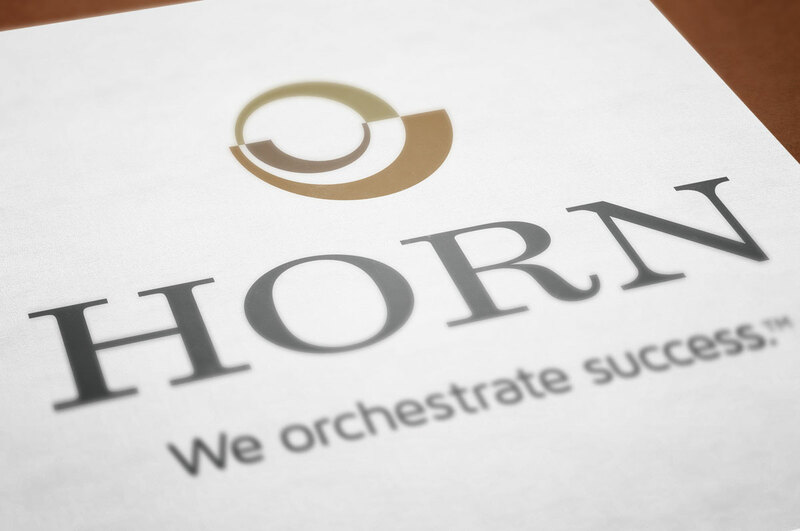 All products are based on sound science and are of the highest quality, most of which are human-grade.